From Pensacola to Key West! Ocala Custom Homes believes giving honest, straightforward answers to our customers whom truly appreciate being fully informed, treated professionally and fairly, and we make every effort to ensure 100% customer satisfaction. 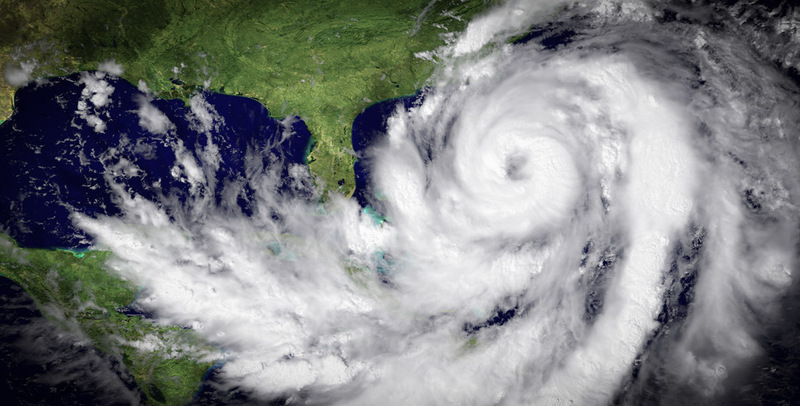 Four Major Hurricanes decimated our state for more than 45 days in 2004. Charlie, Frances, Ivan and Jeanne. Jacobsen Manufactured Homes holds a very unique distinction among Florida Manufacturers … They are the only manufacturer with homes built after 1994, that did not suffer any serious structural damage in any one of those storms. Ocala Custom Homes prides itself in not only representing the finest manufactured and modular homes built in the industry but also in the way we do business. 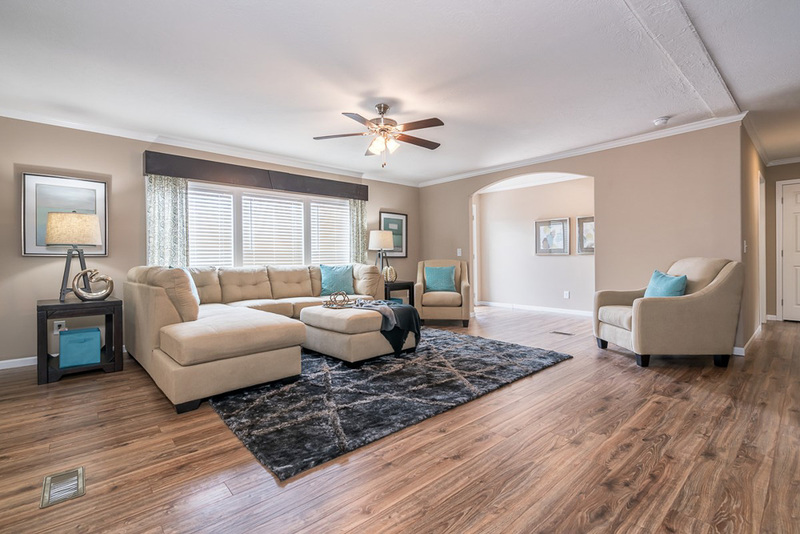 Our mission at Ocala Custom Homes is to provide our valued customers with all the information they need to make a well informed decision, in a professional manner, without all the fast talk and misinformation commonly associated with our industry. Our expert staff offers over 150 years experience in the industry and will spend the time with you, without pressure to find the perfect home for your needs. We strive to be and are in fact a different kind of dealer. Need Manufactured or Modular Home Financing? Most people will require some sort of financing when they are purchasing a new home. Ocala Custom Homes understands that getting financing for a home is often the largest obstacle for home buyers, and quite honestly, the largest obstacle for us as a seller of factory built homes. With this in mind, Ocala Custom Homes has teamed up with a handful of lenders who understand our product, market, and most importantly our customers. The team at Ocala Custom Homes are experts in financing and in many cases can get individuals financed that may have been previously turned down. Our expertise in custom manufactured mobiles, modular and stilt home construction is unparalleled and recognized industrywide. Ocala Custom Homes has seasoned professionals who are familiar and trained in every aspect of your new home process and make every effort to make it a stress free and pleasurable experience. After all, buying a new manufactured, modular or stilt home is exciting! Ocala Custom Homes pays the highest commissions in the industry with no cap on earnings. We are a high traffic, high lead dealership and have opportunities for experienced sales persons available. Get a $25.00 Outback Steakhouse gift card! Schedule a Jacobsen Homes Factory Tour and receive a $25.00 Outback Steakhouse gift card. 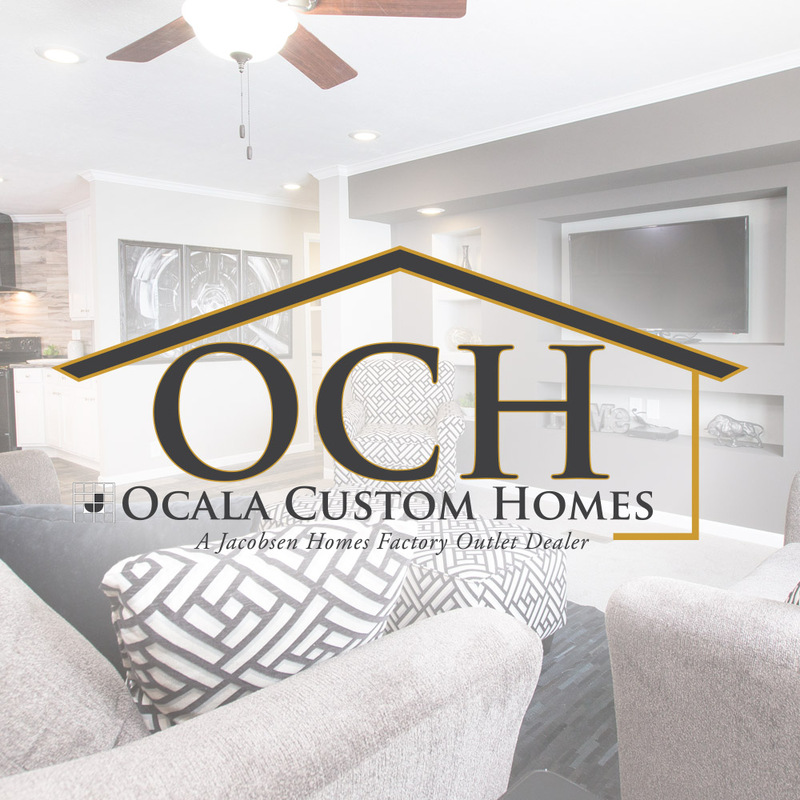 Ocala Custom Homes prides itself in not only representing the finest manufactured and modular homes built in the industry but also in the way we do business. Call 352-629-3001 to schedule your tour! Spaces are limited. CALL TODAY! Hand-built custom manufactured and modular homes are better built and more affordable. Hand-built custom manufactured and modular homes are better built, more affordable and are constructed in a controlled environment. 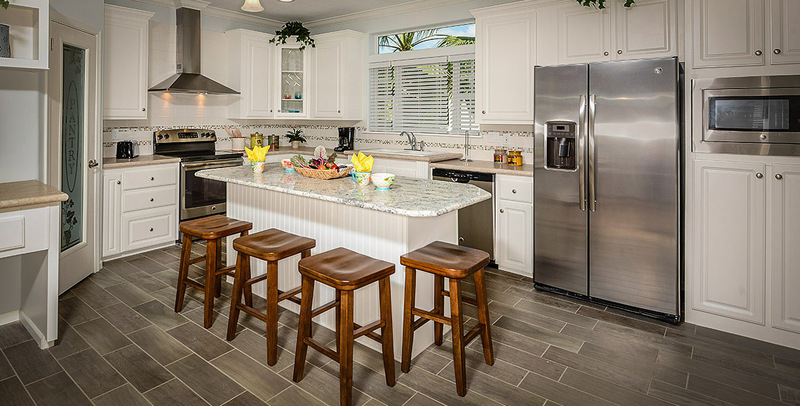 People choose Ocala Custom Homes when looking for a vacation home, stilt home or retirement home, whether manufactured or modular. We also build Manufactured and Modular Stilt Homes! We added FOUR NEW Manufacturers! Ocala Custom Homes is proud to introduce 4 NEW manufacturers not previously available in Florida, to our already stellar line up! Welcome to Ocala Custom Homes! A number of people are unclear as to the difference between a Mobile Home, also known as a Manufactured Home, and a Modular Home… Here’s the answer! Thank You Roscoe for all your hard work! Will Pentenbrink and his team are professional and polite. They made my dream come true! Thank you, Thank You, Thank You! Me and my wife looked all over for Ocala for a house. We went to every lot and most of them wouldn’t even give us the time of day. The last place we went was Ocala Custom Homes and I wish we went there first. It would have saved us a lot of time and aggravation. We bought a house that day and love it. Everyone there is really nice and know their business. I’ll send all my friends there. I love my Jacobsen house and can’t wait to move in! Everything was perfect. Couldn’t be happier! Boy where to start! First, this dealership is top-shelf! They are professional and I haven’t met any salesman more knowledgeable. My Jacobsen is beautiful and my wife loves you guys. Make momma happy and everyone’s happy as they say! If you’re looking to buy a good house at a good price go see these fella’s. they are great and really knowledgeable. They will help you get the house you want. Save your time shopping. There isn’t any need to go elsewhere. Will treated me right and my house installation went smoothly. I expected some type of hiccup and we didn’t have one. Thanks for all your hard work! We went to the Jacobsen Factory and they referred me to Ocala Custom Homes. I couldn’t be happier with my decision to do business with them. This group is very helpful and make sure you get what you want. I had a lot of options in my new house and they showed me how to save money and still get what I wanted. It’s not often you find a place that will save you money without cutting corners. I recommend them highly! Ocala Custom Homes gave us more information in 15 minutes than we had gotten over 6 months shopping all over the state! You guys are real pro’s. Thanks. The people at Ocala Custom Homes made what I had envisioned to be a stressful experience into a very easy process. I can’t believe how easy it was. Thank you so much for all your efforts! If you’re looking for a home at a good price and honest people to deal with then go see Lamar. He’s an old world gentleman and easy to work with. I’ll be sending my niece there!